Your one-stop-shop for learning how to love your body, love the way you move, and ditch your diet forever so that you can finally live your most empowered life. I had this vision of who I wanted to be and how I wanted to show up in the world, and each day I failed miserably. I wanted to feel powerful and impactful. I wanted to be able to lounge in bed in my sherpa robe, sipping coffee out of an oversized mug and not obsess over the way my stomach and thighs looked while doing so. I wanted to fearlessly walk into the weight room of any gym, on any continent, and know that I, too, belonged there. I wanted to have deep and meaningful relationships that gave back to me as much as they took. I wanted to be able to look at myself in the mirror and nod in an overwhelming approval of who I was looking at... not because of what she looked like but because of who she was. After years of self-sabotage, years of playing the victim card as hard and as often as I could, years of bingeing and restricting food, incessant cardio, and moremoremore that left me feeling lesslessless with nothing to show for it- I finally got out of my own way and did something about it. My physical transformation story does not even begin to reflect the mental and emotional transformation that I was able to experience. My weight gain was merely a physically manifestation of things I needed to release. Self-created narratives about myself, disempowering beliefs about exercise and dieting, and at the core of it all: an unbelievable hatred for myself. Fast forward through several years of believing that I had to diet and lose weight in order to be happy and spend all of my free time in a gym, I now teach women the exact opposite: diets don't work, health does not look a certain way, and if you're working out correctly, you certainly do not need to spend all of your precious free-time at the gym. 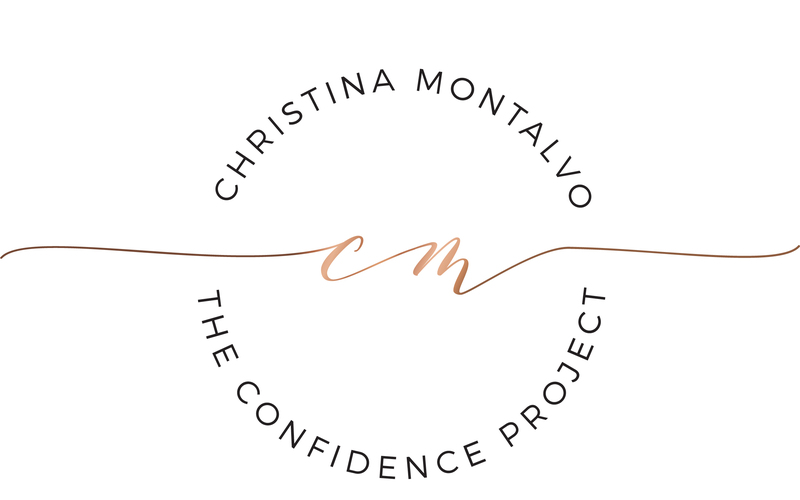 I now own and operate a women-focused, body-positive strength and conditioning facility just outside Chicago, host The Confidence Project Podcast, and help women all over the world learn to love their body, love the way they move, and ditch their diet forever. When I'm not coaching, recording, or connecting with all of you, you can usually find me wrapped in a robe with a giant mug full of coffee, snuggling with my dogs, or trying to sneak in a nap after my workout!